Posted January 22, 2019 by Connected Fiber & filed under Fiber Optic Testing. It’s important to conduct continuity testing on fiber optic cables prior to installation. 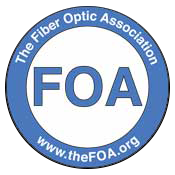 It’s also important to conduct fiber optic testing if you ever suspect you might have a problem with your fiber optic network. 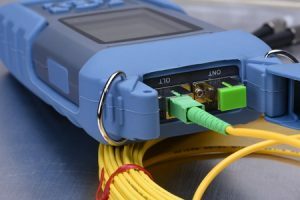 Connected Fiber can set you up with the fiber optic testing services you need. Call us at 910-443-0532 today to schedule testing.